Jeff Nesbit was in the room at the beginning of the unholy alliance between representatives of the world’s largest private oil company and the planet’s largest public tobacco company. There, they planned for a grassroots national political movement—one that would later be known as the Tea Party—that would promote their own corporate interests and political goals. 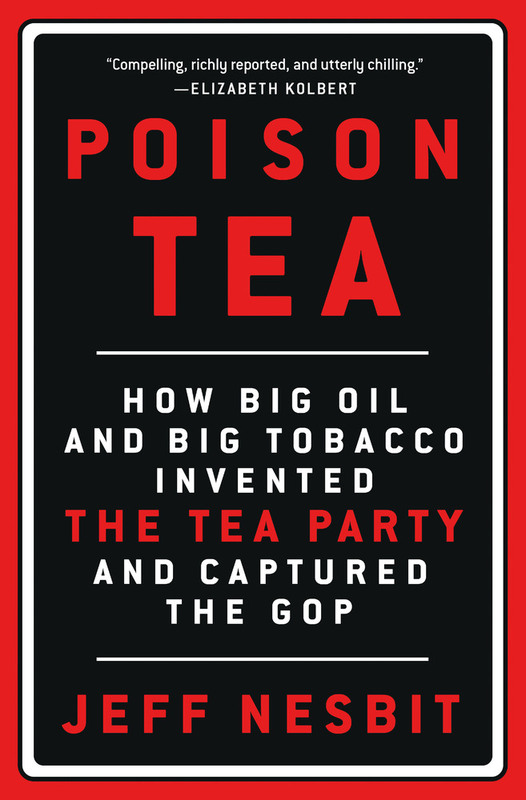 "Poison Tea is essential reading for those interested in the inner workings of a key element of the conservative insurgency." 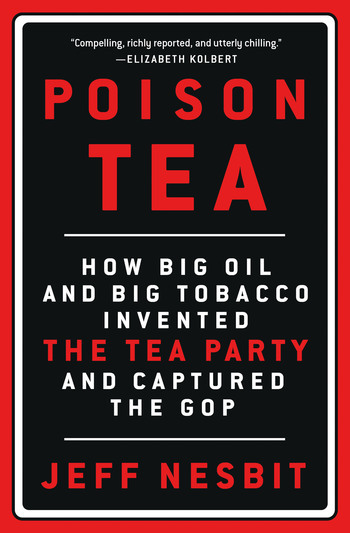 "The hijacking of American politics by the Tea Party is one of the most important stories of our time, and Jeff Nesbit offers an inside account of how it happened. Poison Tea is compelling, richly reported, and utterly chilling." JEFF NESBIT was the director of public affairs for two federal science agencies. He was once profiled in The Wall Street as one of the seven people who ended the Tobacco Wars. Nesbit was a journalist, communications director for Vice President Quayle, and manager of a strategic-communications business for nearly fifteen years. Now the executive director of Climate Nexus, he writes a weekly science blog for U.S. News & World Report. He lives in New York.